An independent research project investigating Architectural Domain. RAD explores the cycle affecting the various people in the city, intervening in practical affairs through ‘performative research,’ then archiving the occurring reactions. 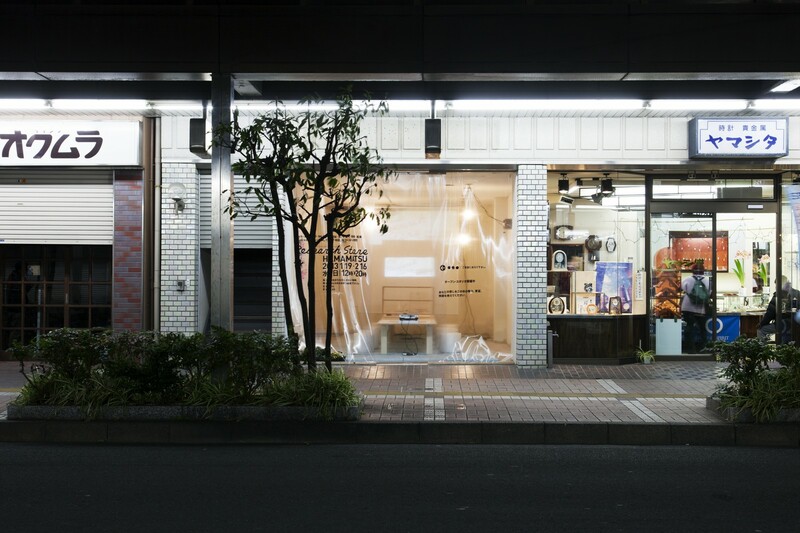 The SUUJIN MAINTENANCE CLUB was established in Former Suujin Elementary School for this exhibition, and with the cooperation of architects, artists and those attending, it gives birth various arts for those in the city by archiving the “maintenance” of urban spaces.